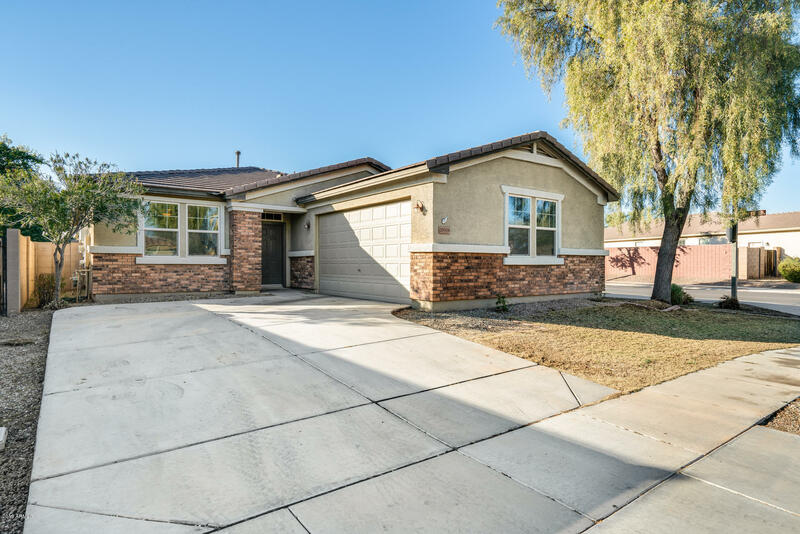 All DESERT OASIS AT SURPRISE homes currently listed for sale in Surprise as of 04/23/2019 are shown below. You can change the search criteria at any time by pressing the 'Change Search' button below. "Welcome home to Desert Oasis! Single-level home offers formal and informal living spaces, 3 bedrooms, and 2 bathrooms. The upgraded, eat-in kitchen features include granite countertops, plenty of cabinetry and pantry for storage, breakfast bar, dining nook, and is open to the family room. Spacious master suite boasts a private exit, sitting room, walk-in closet, dual sinks, garden tub, and separate shower. Interior laundry room with cabinets and sink and 3-car garages. 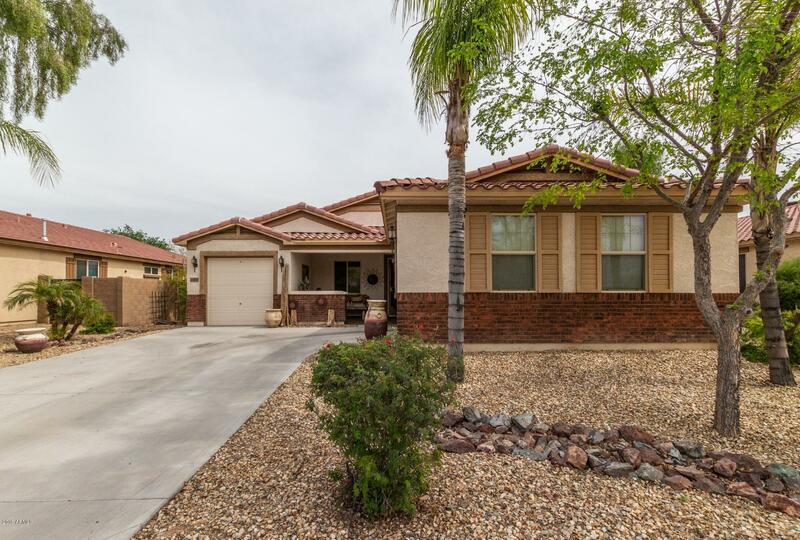 Backyard is the perfect pl"
"This Surprise 4 bed 2 bath split floor plan has a huge master suite that offers HIS and HER walk-in closets and double vanity sinks in the master bath. Ceiling fans throughout and leased solar panels to keep energy costs down during summer. Located on a large corner lot in quiet neighborhood. Walking distance to elementary school, a community pool with splash pad and basketball courts. Front and backyard landscaping, tankless water heater, Taex pest control, ADT & Satellite System ready, shelvin"